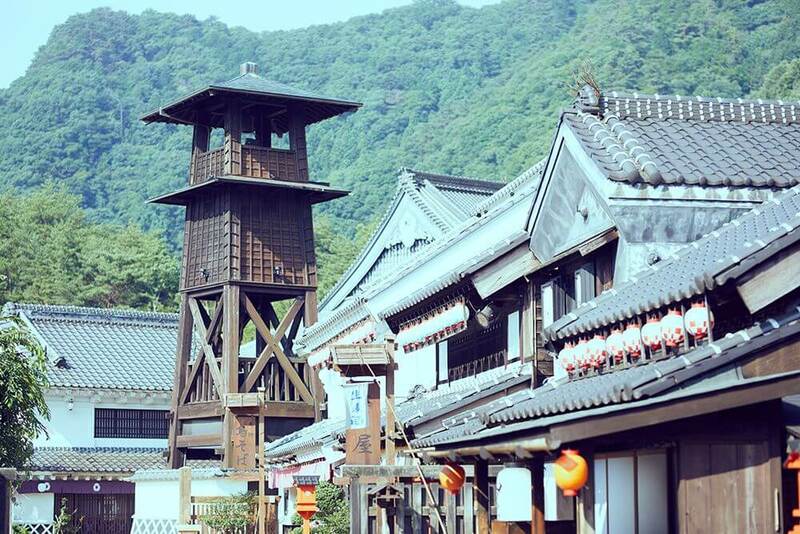 Cultural theme park Edo Wonderland Nikko Edomura is holding a special summer event titled Time Travel Adventure 2018 that is running until August 31. As part of the event, the park is teaming up with Gintama to bring guests Gintama Wonderland which will run from August 1 to October 30. Several returning annual functions will also make their way to the event. This event will have you seeking out hidden treasure as you are guided by the voices of popular characters from Gintama. Participants will go around the park to each designated voice system location while solving simple puzzles inspired by the world of the series. 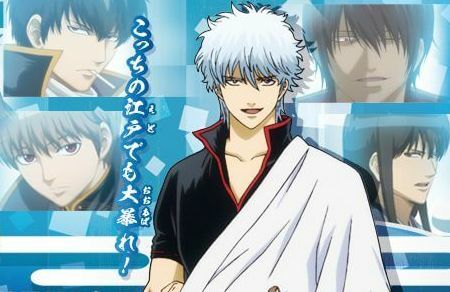 The voice story was recorded specially for this event and includes the voices of Gintoki Sakata, Kondo Isao, Hijikata Toshiro, Okita Sougo, and Kotaro Katsura. 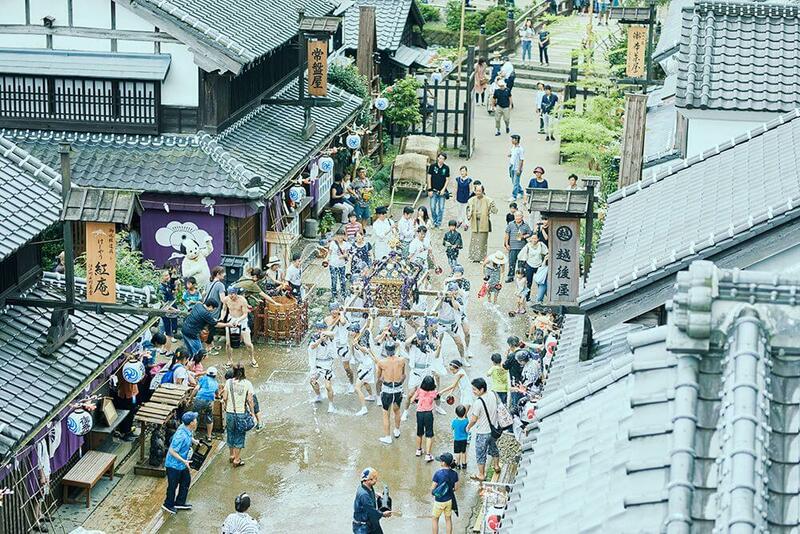 A big part of summertime at Edo Wonderland is the transportation of the mikoshi while getting covered with water. There are festival cars for children too, so everybody can get involved with the festive fun. 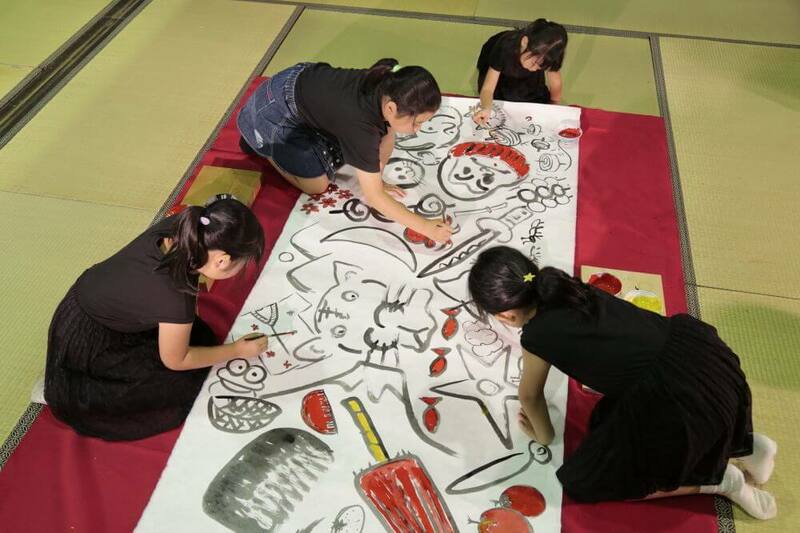 Edo Wonderland’s hugely popular Edo work experience workshops have been made bigger and better. Get involved and feel the true spirit of Edo. 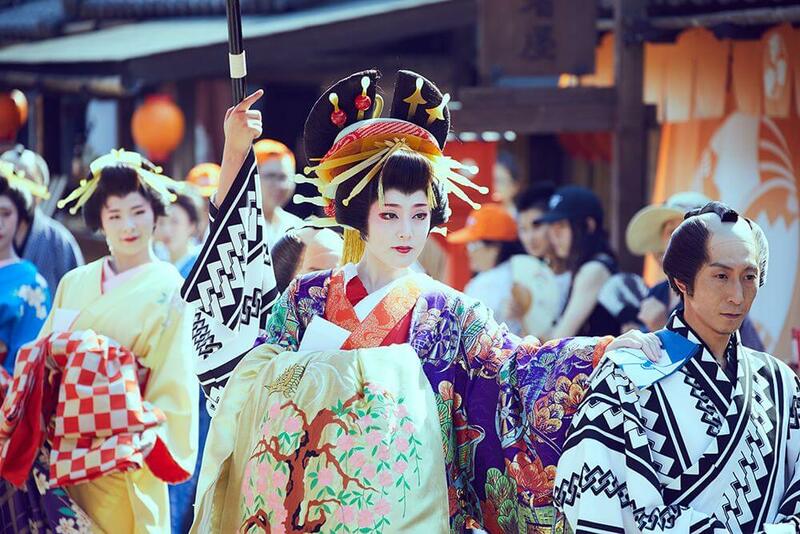 Head to Edo Wonderland this summer with friends and family for a memorable experience of traditional Japan.